925 STERLING DANGLING EARRINGS WITH ONE FLOWER BALL (1.8CM EACH). TWO CHAIN LINKS-STERLING SILVER AND 24K GOLD PLATED. STERLING SILVER- 14.78 GRAMS. 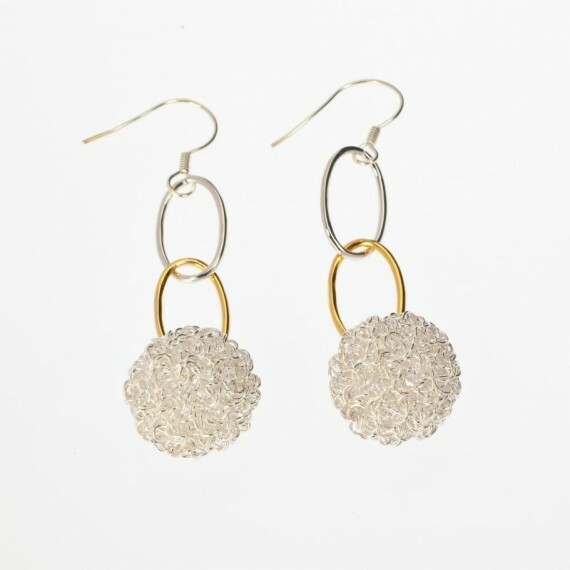 Categories: Dandelion, Earrings, Gold Earrings, Silver Earrings, Women. Tags: 24K GOLD, 925 SOLID STERLING SILVER, earrings. 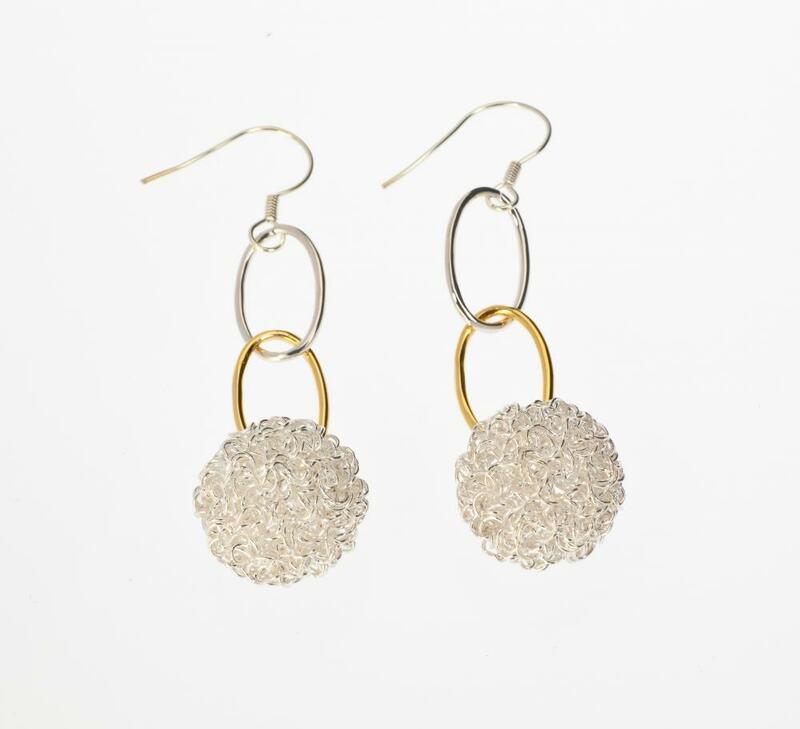 Express your taste in fine jewelry with the Gold And Silver Single Dandelion Earrings. Get the gift of feeling like an elegant and powerful women when you wear these beautiful color blocked earrings. 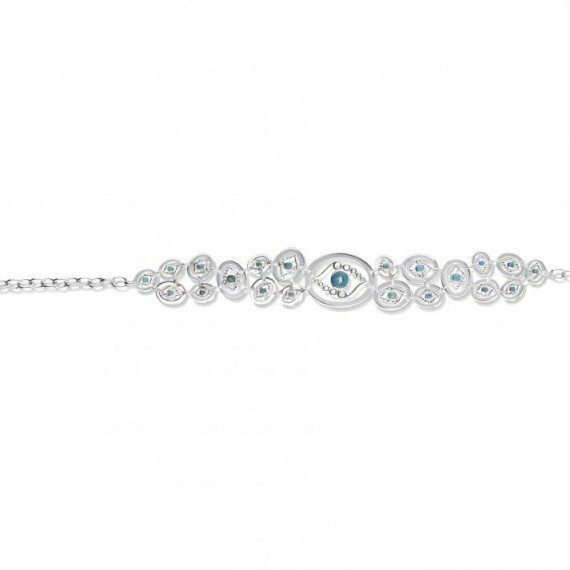 Embrace class at its finest and gain the attention you desire. Dress them up or wear them casual, either way they will be noticed!